TableUp | We love restaurants. So we built the Guest Retention Platform. Powering every guest touchpoint for a seamless dining experience, TableUp enables restaurants to improve operational efficiency, increase revenue, and drive long-lasting loyalty. 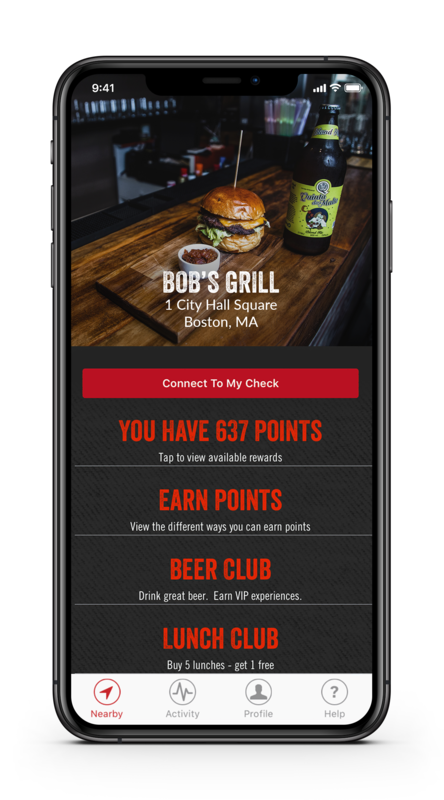 TableUp is a unified platform that allows restaurants to provide a seamless guest experience across multiple touchpoints. 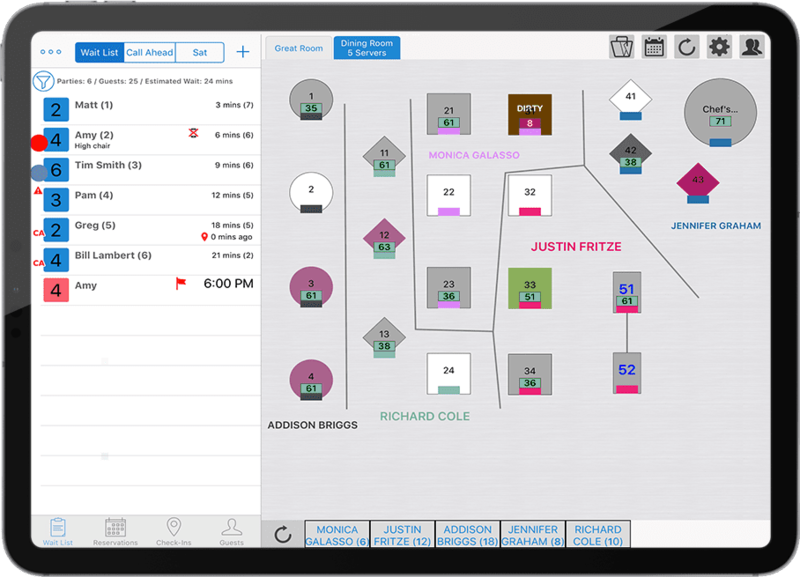 Integrated into your existing POS, TableUp offers a host of features that have proven to drive guest retention and long-term revenue. Open new revenue channels by introducing online ordering for both takeout and dine-in. 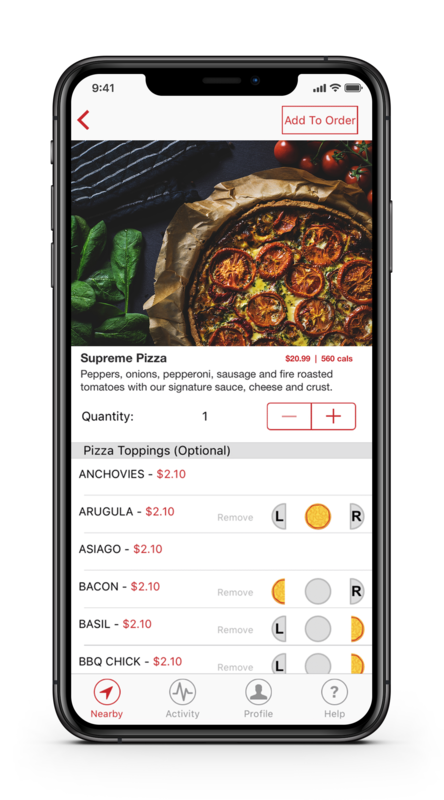 Extend guest engagement with convenient features, such as wait list pre-ordering and pay-at-table – all integrated into your existing POS.